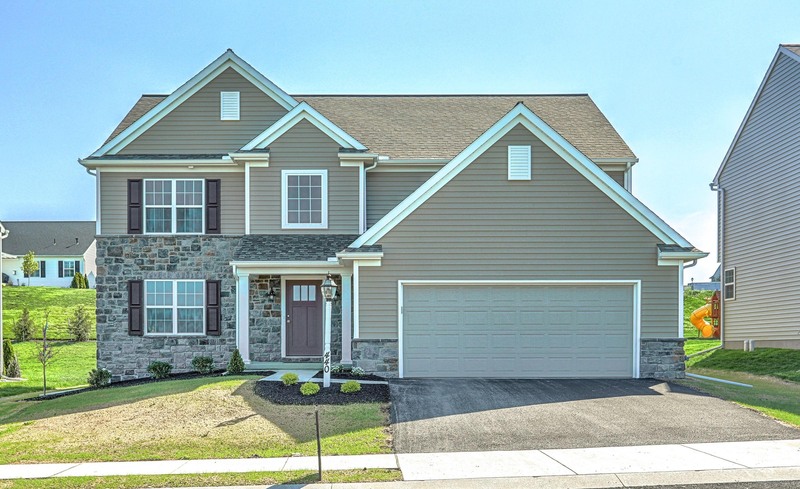 Great views, great schools! 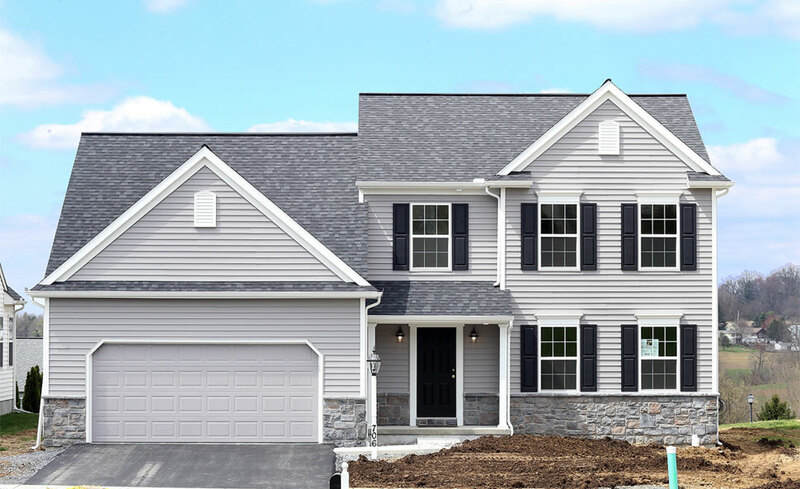 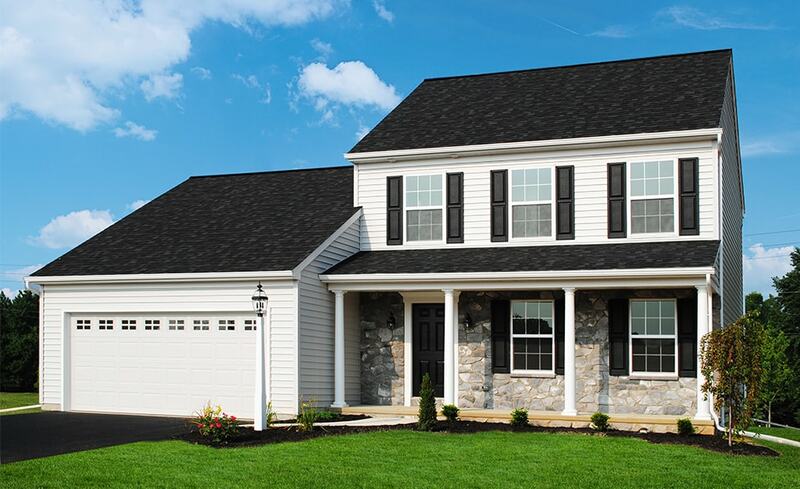 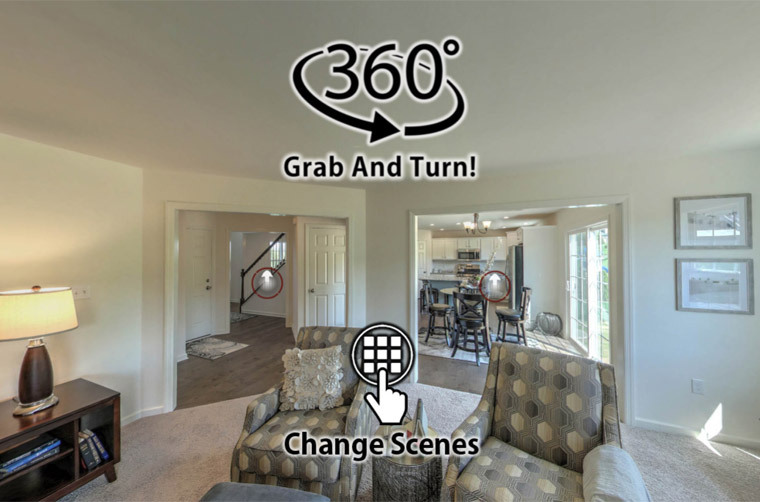 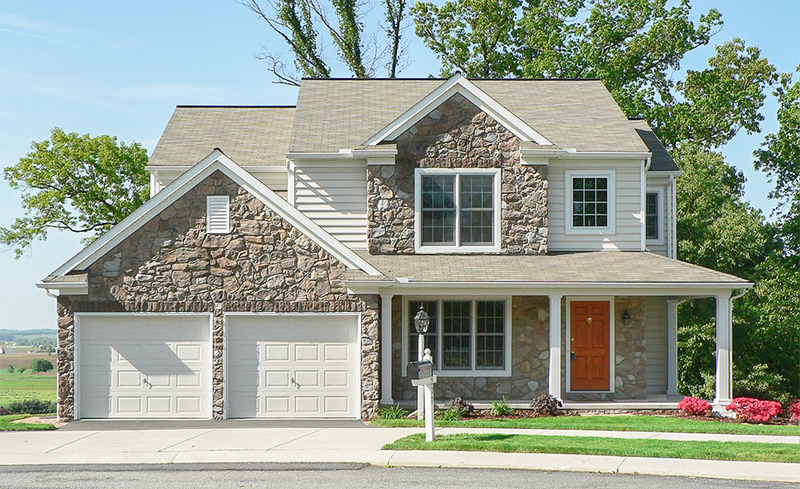 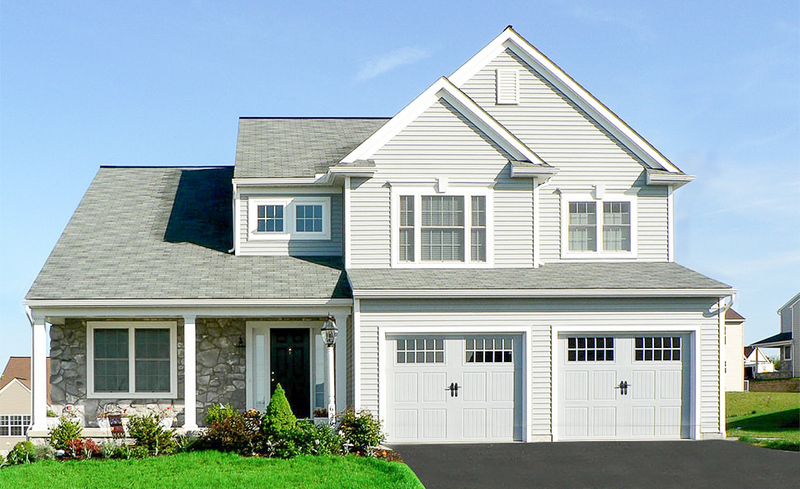 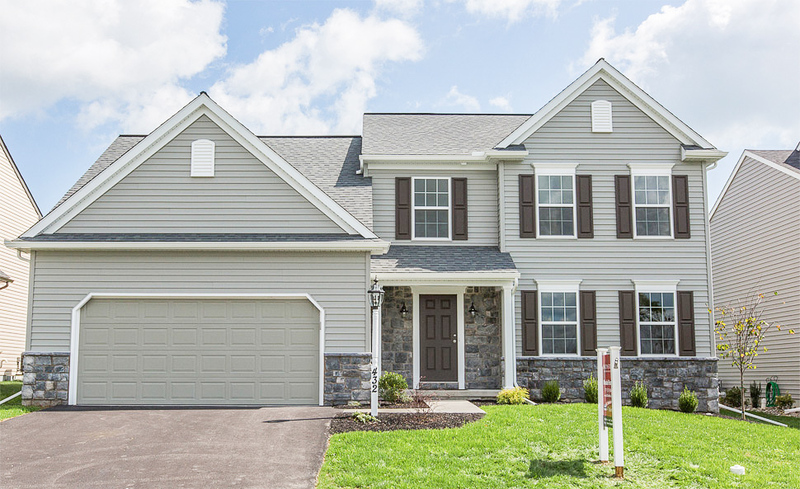 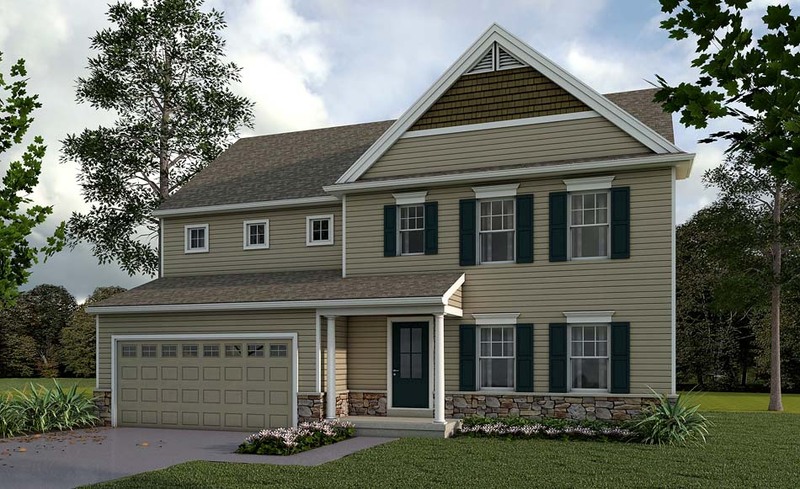 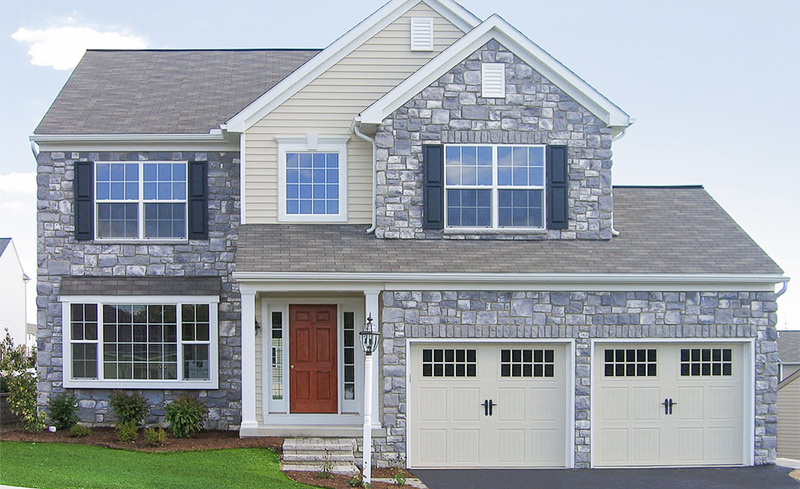 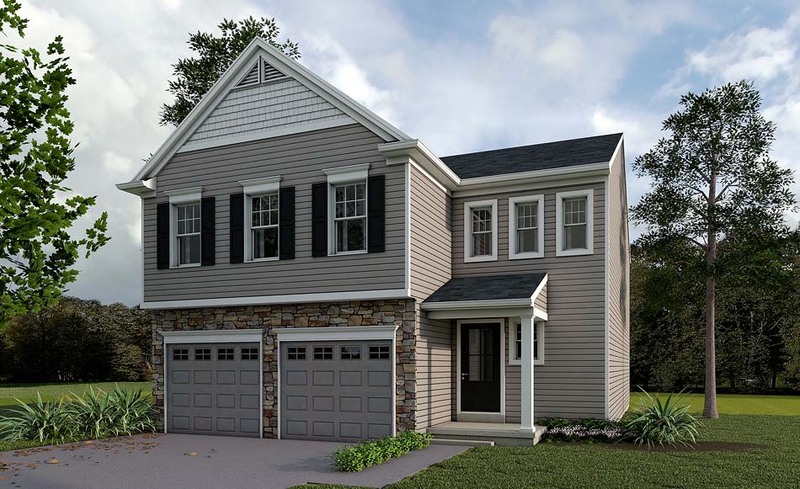 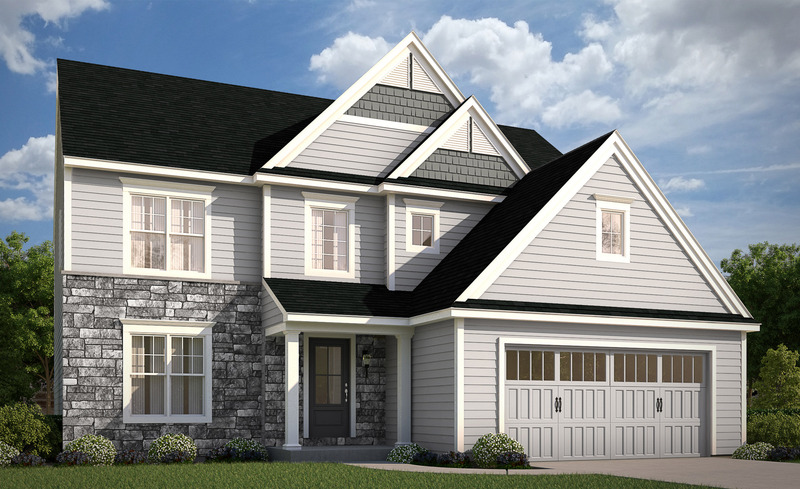 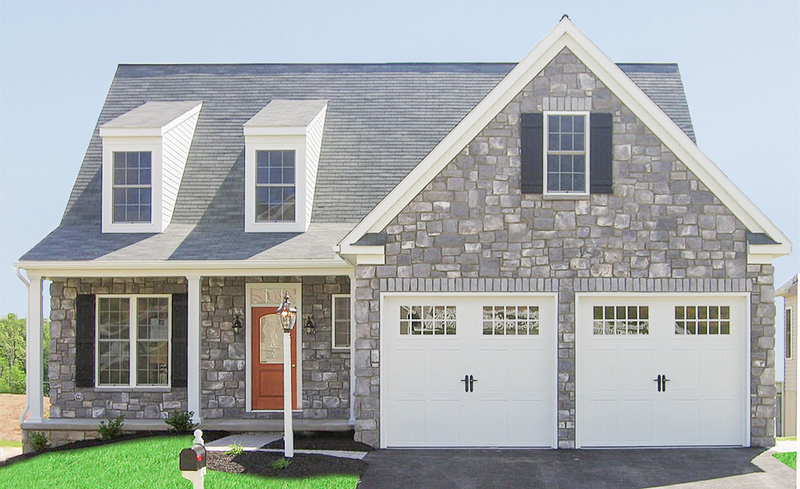 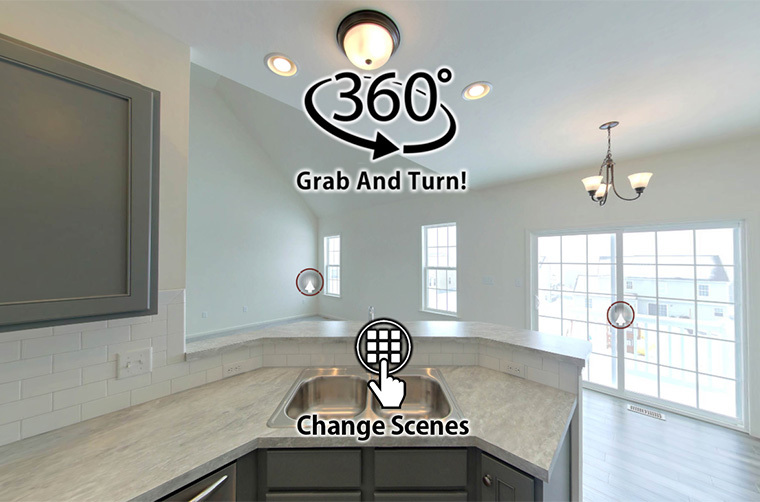 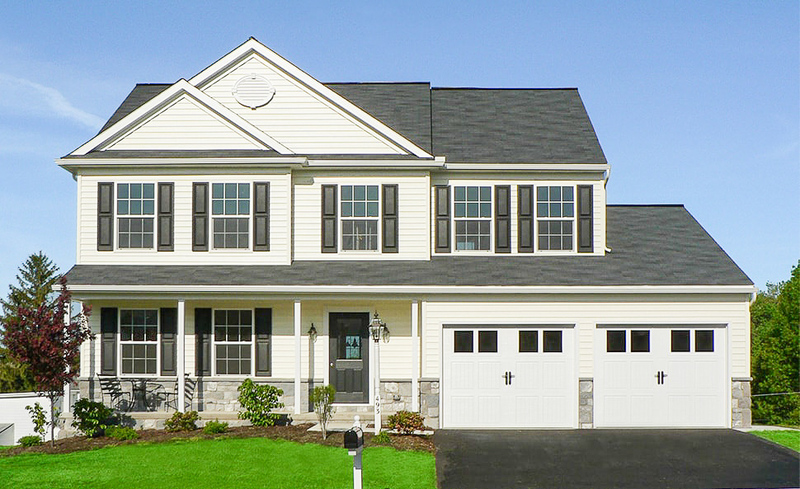 Conveniently situated in Manheim, Lancaster County, Barons Ridge offers single-family homes starting in the mid $200s with quality and beauty that today’s homeowners are looking for in new construction. 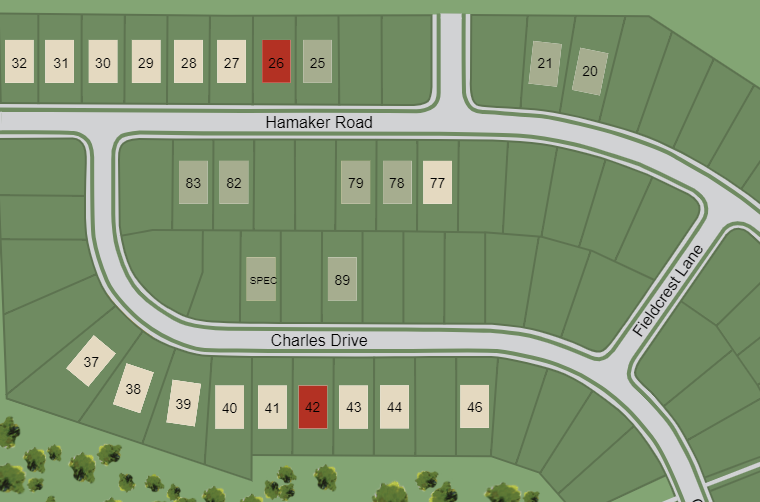 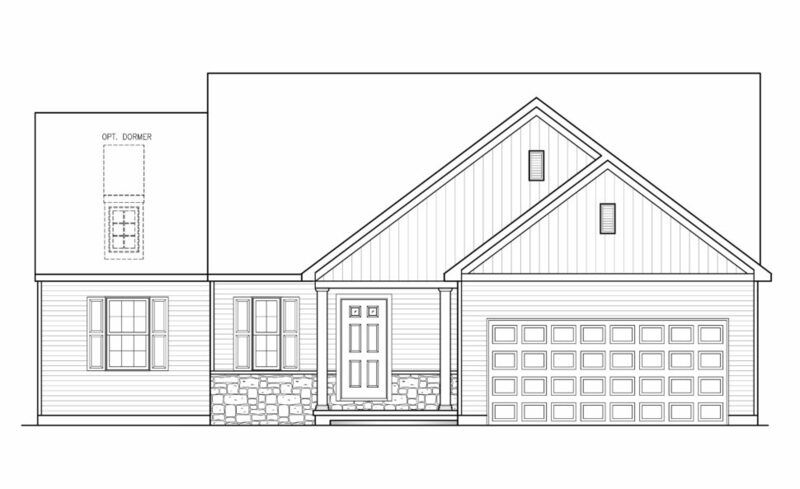 Remaining lots with scenic Lancaster County views! 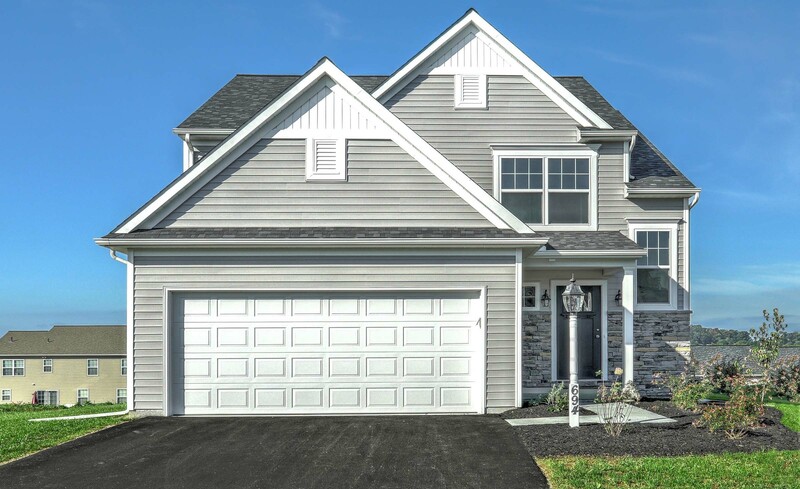 Contact us or call (717) 537-6968 for a personal tour of this community.